Hello, everyone! This week I wanted to bring you my first official review, and not just any other review either. In fact, this review is a comparison between two similar products, one name brand and one from the drugstore. 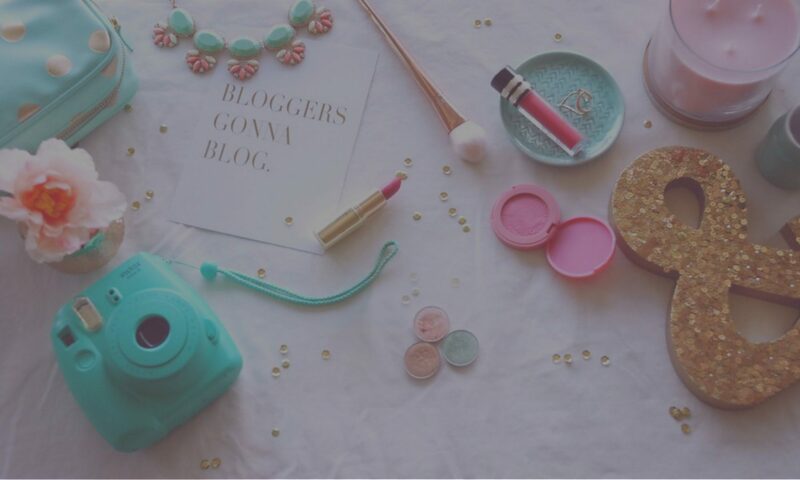 My goal is to be informative and let you know if I think it is better to make an investment and splurge on such a product or rather save some money and go with the alternative. In addition, I hope to bring you an in depth breakdown on some of the key points of the products, provide my opinions, weigh the pros and cons of each, and ultimately announce a winner. With that all said, as you can tell by the title, I am reviewing charcoal cleansers today. Charcoal is well known for its filtration capabilities used in everything from water filters to gas masks to remove impurities and toxins. 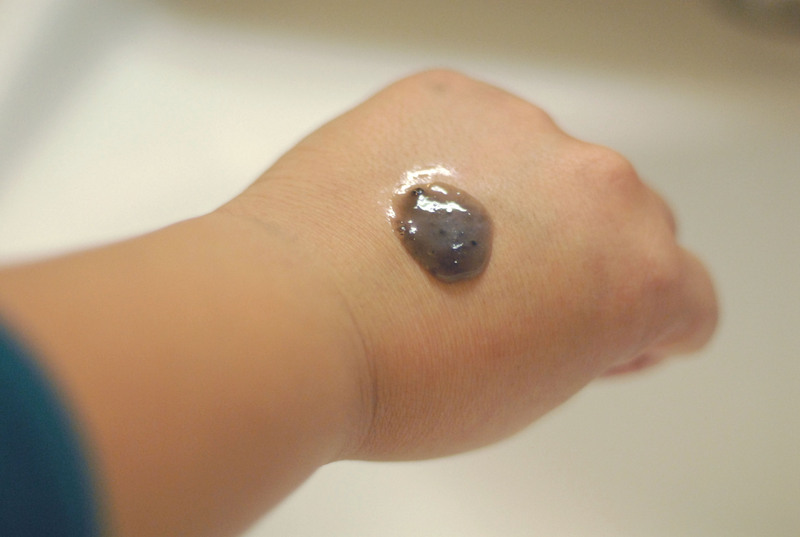 Its super-ability to absorb 100-200 times its own weight makes it excellent for removing oil and dirt from skin. 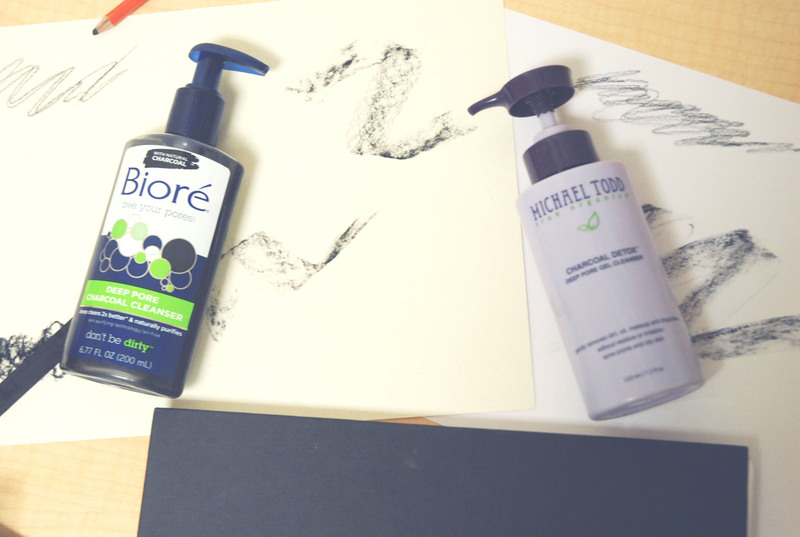 Charcoal is especially effective in combating acne and oily-prone skin, which is my own skin type. If you have dry skin, charcoal is probably not the best cleanser type for you, so keep that in mind. 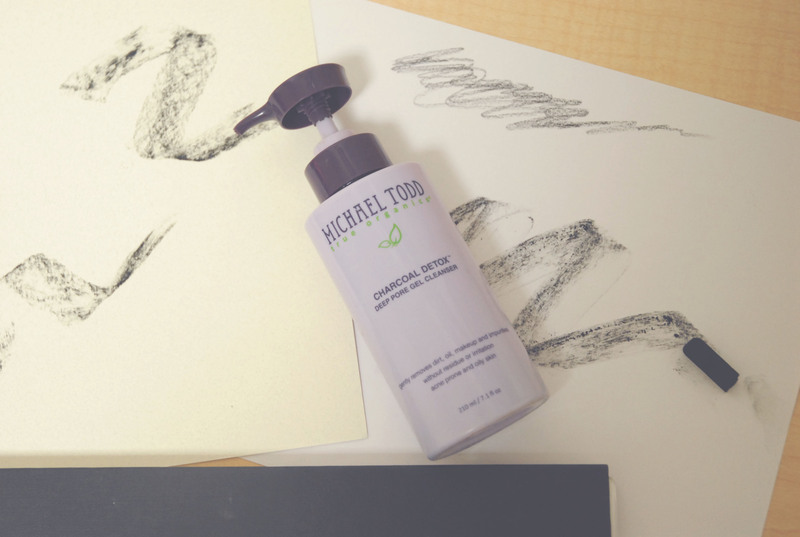 The first time I had heard of charcoal being put into beauty products was two years ago when everyone had jumped onto the Michael Todd True Organics bandwagon. I decided to go out on a limb and pick up the first product, this Charcoal Detox Deep Pore Gel Cleanser. The bottle claims that 70% of the ingredients are organic and is certified vegan. The website claims the product is sulfate free. The product lasts a long time. I have been using mine consistently for over a year now as a daily cleanser and still have a quarter of a bottle left. There are also 7.1 fl oz (210 ml) of product, compared to the standard average of 6 fl oz. This cleanser is made in the USA, therefore it is not imported for those of you who live in America. The product is quite pricey for a face wash at $23, however it is nothing audacious such as Estée Lauder and the like. The bottle is not clear so it is difficult to see how much product is left, although the darker plastic allows for a longer shelf life. The product is not readily available in stores, to my knowledge, and must be ordered online. Just this past year, I finally noticed charcoal trickling down to the drugstore products. 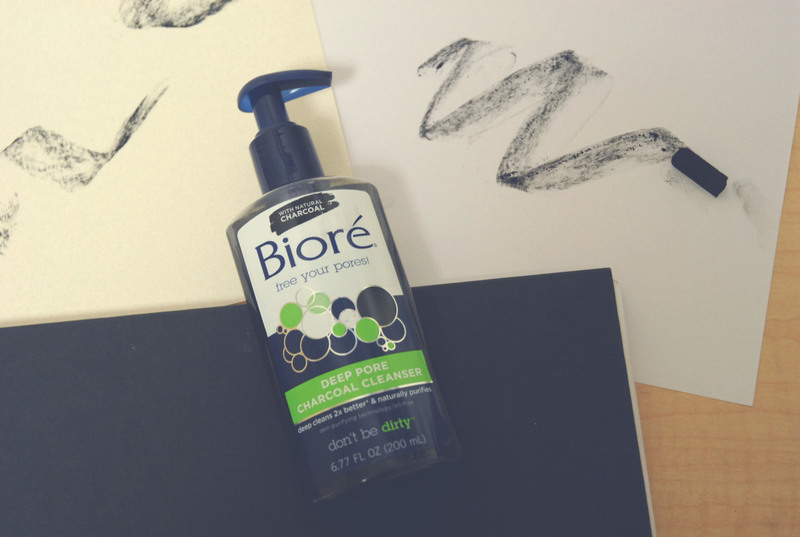 This Biore Deep Pore Charcoal Cleanser seemed like competition for the Michael Todd, and these are my thoughts on it. Cost effective at around $6.50 a unit. Average amount of product in bottle at 6.77 fl oz (200 ml). The bottle claims the product is oil free. Nothing about this product is natural ingredients wise, despite the bottle claiming to “naturally purify skin”. The smell is not easily agreeable. It is stripping to the skin and a good moisturizer should be used in conjunction with this product and it is too harsh for everyday use. 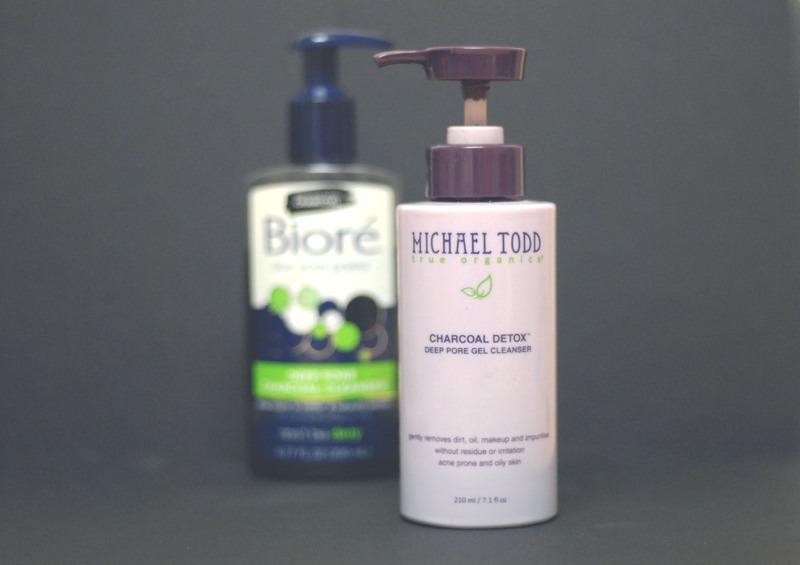 General consensus: The Michael Todd True Organics is the winner! Skincare is vital to a healthy complexion and in this case, the benefits of organic and natural ingredients far outweigh the cons of saving a handful of dollars. In the long run, using nourishing ingredients will preserve your skin’s health. I hope you found this review helpful and informative! Let me know if there are any other dupe products that you would like me to do a similar review on in the comments below. Until then, I’ll catch you later!